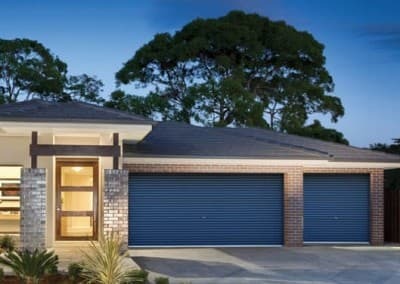 At Steel-Line, we have been designing, manufacturing and installing residential garage doors in Australia for more than 35 years. We have forged a reputation for providing high quality products, exceptional service and real value for money. Our range includes residential garage doors, commercial / industrial doors and garage door openers. Buy direct from the manufacturer for superior quality and value! 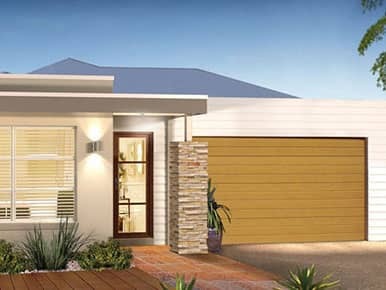 Steel-Line has been delivering garage door solutions to Australian homes for over 3 decades. We have offices in every state capital and several regional areas. 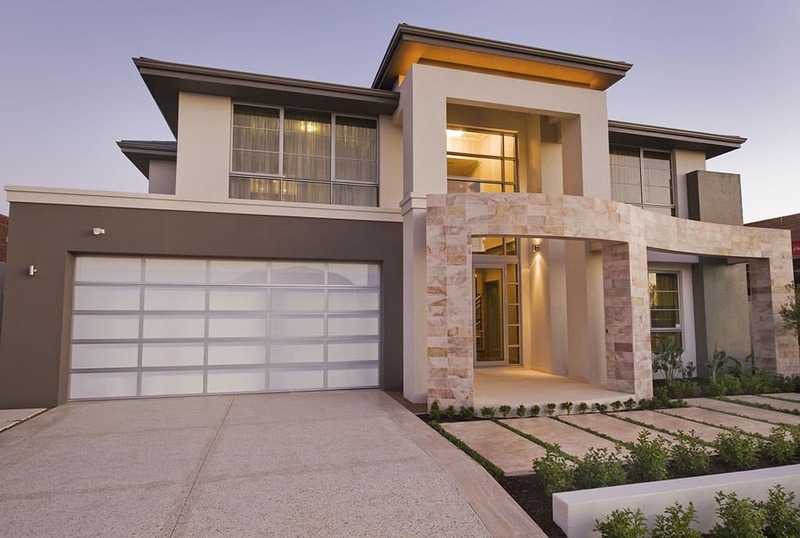 Our garage doors are chosen by Australia’s leading residential builders. We deliver on our promises and offer honest and transparent advice throughout each project. We have won multiple awards for our designs. Every door is custom-designed and manufactured for your home. No short cuts, and no cheap imported steel. Let your imagination run wild and get creative with a stylish Steel-Line garage door designed by YOU! It’s FREE, simple and so much fun! Did you know that a garage door dominates about 30% of the front facade of most homes? 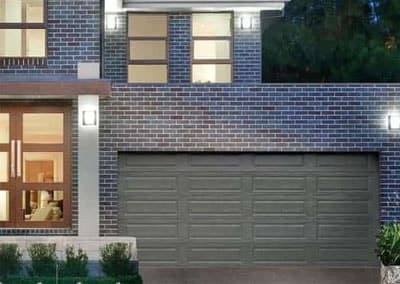 It’s a fact that a stylish garage door can improve a potential buyer’s first impression and boost a home’s resale value. Enhance your home’s overall appearance with one of Steel-Line’s stunning residential garage doors and be the envy of the neighbourhood! At Steel-Line, we are widely recognised in the industry for being the trend-setters and pioneers of garage doors. 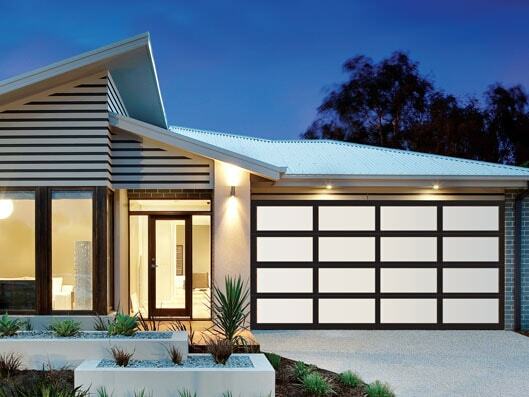 We deliver the largest range of colours and varied materials for garage doors in Australia. If you can imagine your dream door, we can design, manufacture and install it. No matter your budget or preferences, we can help. 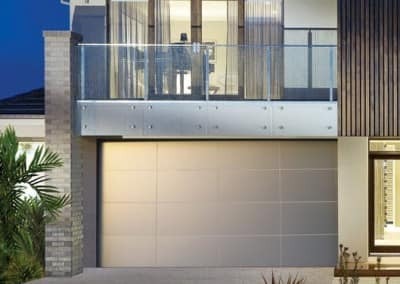 Our garage doors are designed to withstand the harsh environment of the Australian climate. Our doors are resistant to insect attacks, dust, rain and UV rays. They are even suitable for bushfire and cyclone regions when fitted with the appropriate accessories. Made from the highest-quality durable materials, you will enjoy your garage door for years to come. Prefer an electric garage door to a manually operated door? Steel-Line has a remote-control opener for every type of garage door – you and your family will love the convenience! We can provide many accessories to suit your needs, including photo eye protection, emergency key release, digital keyless entry, and multi-functional hand transmitters. A smart way to pay for garage door you really want today. Manage your payments over time, without paying any interest during the 0% Interest period. *Approved customers only. Available on garage doors from Steel-Line. This offer is not available in WA. Monthly payments must be made during the promotional period. Interest and payments are payable after the interest free period expires. Paying only the minimum monthly payment will not pay out the purchase before the end of the plan. 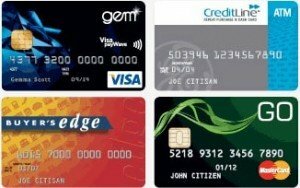 A $99 annual fee for Gem Visa applies. At the end of the plan, interest will be charged at 24.99%. This notice is given under the Gem Visa Conditions of Use (as applicable), which specify all other conditions for this offer. Also available to CreditLine, GO MasterCard and Buyer’s Edge customers. Other conditions, fees and charges apply, see relevant product websites for details. Credit is provided by Latitude Finance Australia (ABN 42 008 583 588), Australian Credit Licence number 392145. 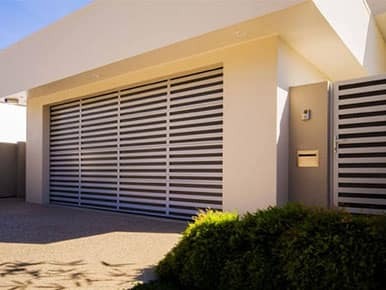 Whether you are looking to upgrade your home’s outdated garage door, or you require security and protection for your commercial location, Steel-Line can provide a style that suits your budget and needs.